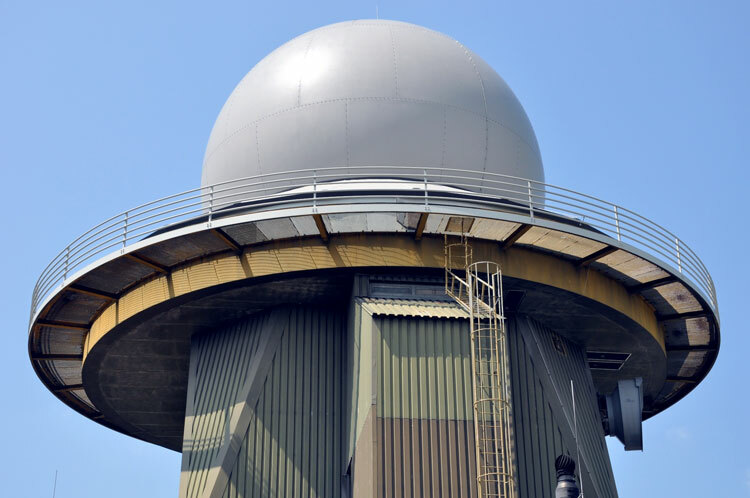 ThalesRaytheonSystems has been awarded a contract by the DGA, the French defense procurement agency, to supply the French armed forces with 12 fixed Ground Master 400 radars and 4 mobile tactical Ground Master 200 radars. The contract installation and civil engineering works. This contract is part of the SCCOA* air command and control program for which ThalesRaytheonSystems is the main supplier. 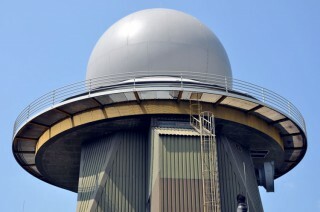 France has already acquired Ground Master radars for its military bases in Kourou, Nice and Lyon. Like the other Ground Master radars already integrated within SCCOA, the new radars will be coupled with the NATO ACCS**. They will thus provide airspace monitoring, a high-priority mission under the country’s Permanent Security Posture (PSP), and ground-based air defense detection. Estonia: 2 Ground Master 403 systems. The Ground Master (GM) family architecture is based on common building blocks and interfaces, a Stacked Beam Concept and Digital Beam Forming, providing complete range and altitude coverage. For ease of maintenance, the GM radars can be remotely monitored using a standard protocol underpinned by cyber solutions. The Ground Master 400 (GM400) is a 3-D long-range Air Defense radar, offering detection from very high to very low altitudes. It tracks a wide range of targets from highly maneuverable tactical aircraft flying below several hundred feet to the unconventional small radar crosssection device as Unmanned Air Vehicles or cruise missiles, ensuring an excellent global air picture. The Ground Master 200 radar is carried as a single integrated package on 1 6×6 truck, and all of the equipment is housed inside a 20′ ISO container. This versatility, and the system’s mobility by truck and in C-130 aircraft, make it very useful for covering bases and forward operating areas. The 3D radar scan offers 70 degree elevation and can extend up to 80,000 feet, using a digital stacked beam. Rotation gives it 360 degree coverage, and engagement mode doubles its rotation speed to 40 rpm, while shrinking effective range from 250 km to 100 km. * The SCCOA program is designed to provide airspace surveillance and control and air operations command capability for French forces. It is an incremental program designed to evolve and increase this capability to assure air surveillance, space situational awareness, control of military and government flights, and air operations command and control. **NATO’s Air Command and Control System (ACCS), for which Air Command Systems International (ACSI), a ThalesRaytheonSystems company, is the prime contractor, is designed to adapt to evolving NATO operations, with continued advancements to AirC2 or additional ballistic missile defense capabilities. ACCS will provide the solid command and control foundation needed for future Alliance missions. ACCS is a smart defense system in that it provides all NATO nations with a common basis for training, standard procedures and centralized maintenance, significantly reducing support costs and increasing staffing flexibility.